How to access your BTH? BTH is created by cross-forking bitcoin at block 478,558 (same as Bitcoin Cash). Any person holding bitcoin at the time of the fork will have access to an equal amount of BTH. This tutorial will guide you how to claim your BTH. A Bitcoin wallet: you must have Bitcoin in this wallet at block 478,558 to claim Bytether. An Ethereum wallet: BTH is ERC-20 token which is run and mined on Ethereum network. Any Ethereum wallet can be a valid BTH wallet. Therefore, you need to prepare an Ethereum wallet (e.g. 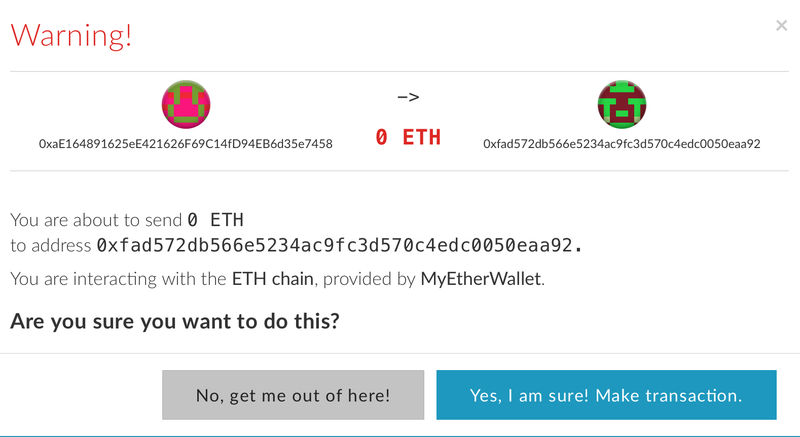 : from MyEtherWallet) to keep your claimed BTH. A small amount of Ether: the cross-fork is done via Ethereum smart contracts to make sure all transactions are public and verifiable. Hence, you need a small amount of Ether, less than 0.005 ether, in the Ethereum wallet to interact with our contracts. Step 0: Go to https://www.bytether.com/register.html and key in your Bitcoin address. The website will check the amount of BTH you will receive and proceed you to step 1. Sign the message “bytether.com” with your wallet. We have a few tutorials to help you with different type of bitcoin wallets. If your wallet is not listed here, please Google the way to sign a message, your wallet should offer this function if you are holding the private key. (ANY exchanges such as Poloniex, Kraken, Coinbase, Bittrex do not support this feature). When you are clear about how to sign the message with your bitcoin address, you can click “I know how to sign” to go to next step. Please fill up the registration form with your signature. If you are referred by someone, please enter their email address in refer code, so they can get some free BTH from our referral program. 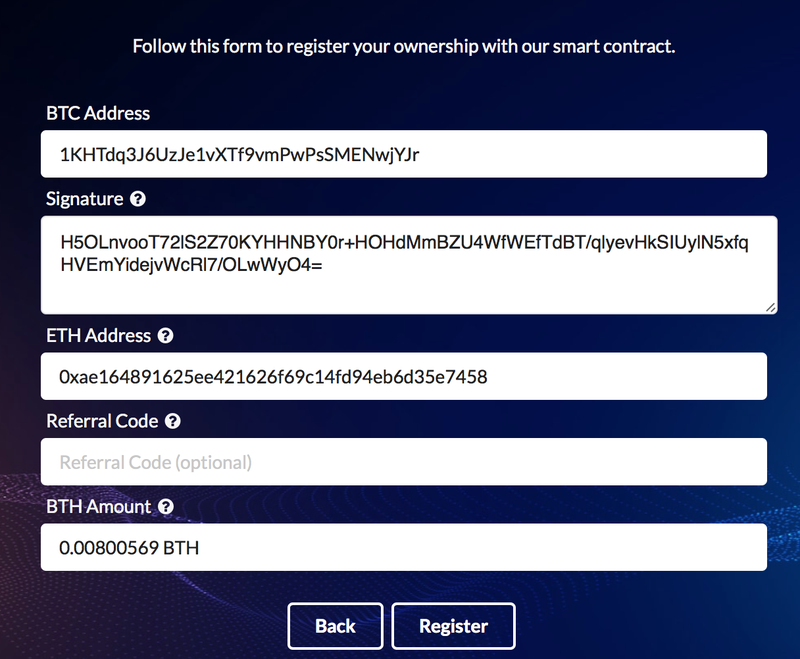 ** Ether address is IMPORTANT, you need to use this address and make a transaction to our smart contract in step 3. Click “Register” to move to next step. If you have installed Metamask plugin or Mist browser, you can make transaction directly. 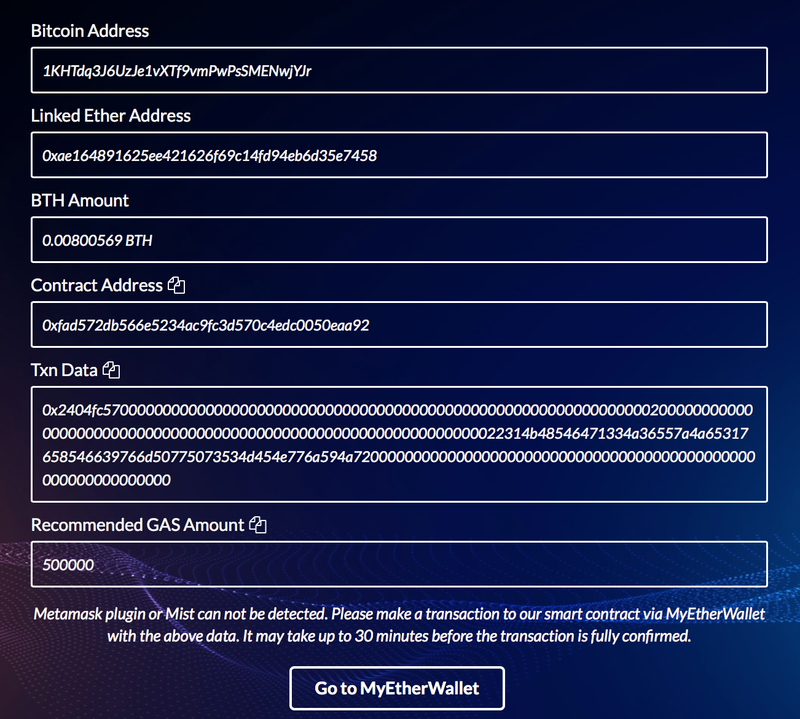 If those plugins can not be detected, the transaction data will be shown and you need to make transaction manually via MyEtherWallet website. 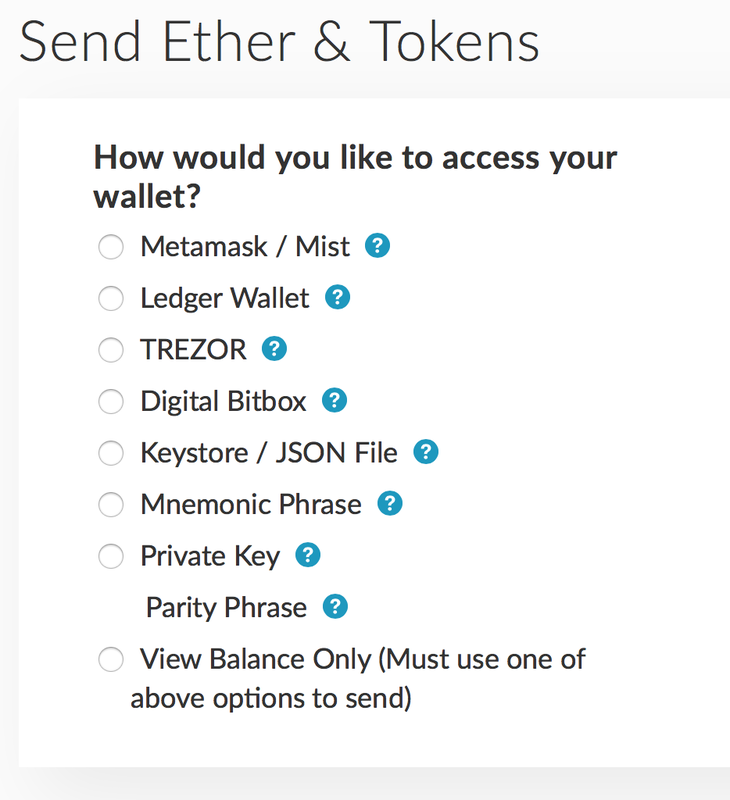 Click “Go to MyEtherWallet” to open MyEtherWallet website. On the new tab, select the preferable way to access your wallet. PLEASE MAKE SURE YOU USE THE SAME ETHER ADDRESS AS THE ONE YOU REGISTER. In this example, I need to use ether address 0xae164891625ee421626f69c14fd94eb6d35e7458. Click on “Generate Transaction”​ and click “Send Transaction”. Confirm all the data is accurate, then click “Yes, I am sure! Make transaction”. A confirmation is shown after that. Click “Verify Transaction” to see your transaction status. 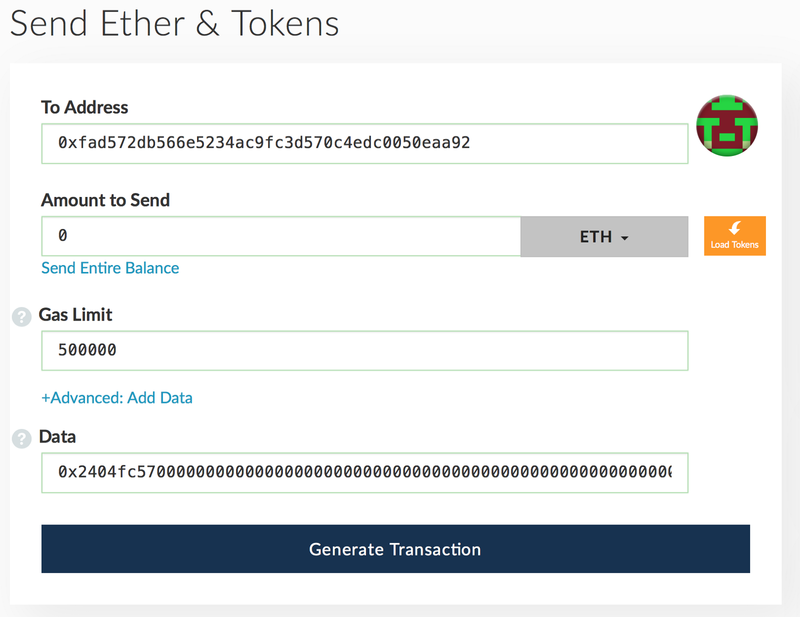 When the status is Success, you can check your ether wallet balance, you should see BTH inside within 30 minutes. 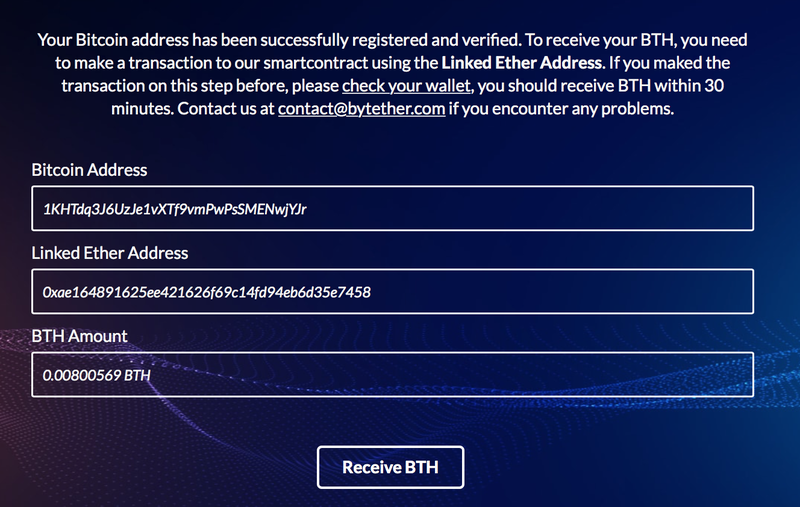 If you encounter any problems or do not receive your BTH within 30 minutes, please contact us at contact@bytether.com and do not make another transaction.